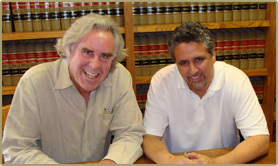 As Casa Grande personal injury lawyers, we represent clients who have been seriously injured, and the family members of those killed, in car accidents, truck accidents, unsafe premises conditions, medical malpractice cases, pedestrian accidents, and other accidents in Casa Grande, Florence, Coolidge, Tucson, Phoenix, Mesa, Tempe, Gilbert, Chandler, Pinal County, Maricopa County, Pima County and throughout Arizona. These accidents may be caused by drunk drivers, automobile defects (such as tire defects), commercial trucking companies, defective products or others who are negligent. We also represent people in insurance bad faith cases who have been denied legitimate claims made on their insurance policies. Another law office dropped my case. 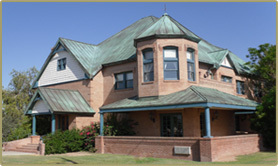 Joseph Leal took my case and I was able to get a great settlement with this law firm. You always believed in my case when others were on the fence…thank you for the excellent legal counsel. Thank you for all your hard work and being a shoulder to lean on. You will always be in my mind for everything you have done. Thanks for all your devoted help, concern, and expertise.